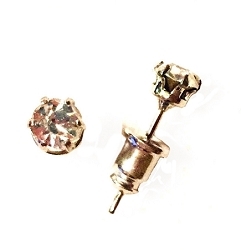 Looking for something a little different for your cartilage piercing? 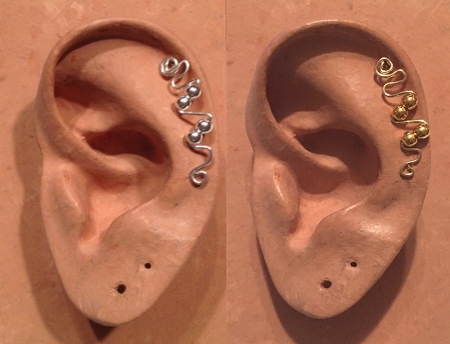 All EAR IVY Minis are made by hand to order. 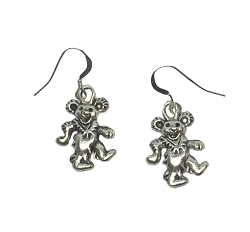 Designed especially to wear in your upper ear cartilage piercing so it looks like it is climbing down your ear. Comes gift boxed with instructions. Very unique, wear one and see how many compliments you get! 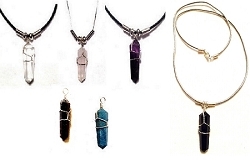 Choose from either Sterling Silver wire and beads or 14k Gold-Filled wire and beads. They make a great gift!